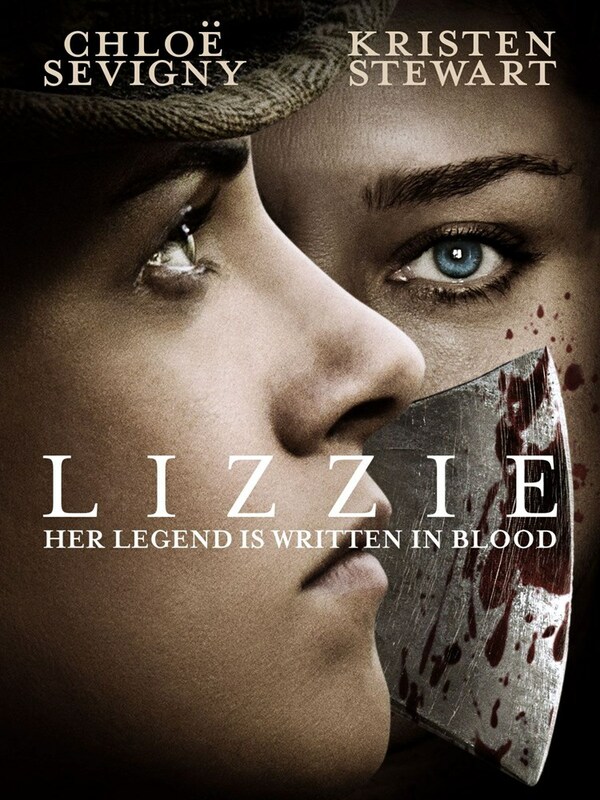 HorrorHound Weekend: Cincinnati is one month away and we are still announcing killer new guests! One aspect of HHW: Cincinnati over the past few years that has remained a fan fave is the addition of Sons of Anarchy guests. And this show is quite a doozy in that regard, as RON PERLMAN (Hellboy, Blade II) will be making his first-ever HHW appearance. 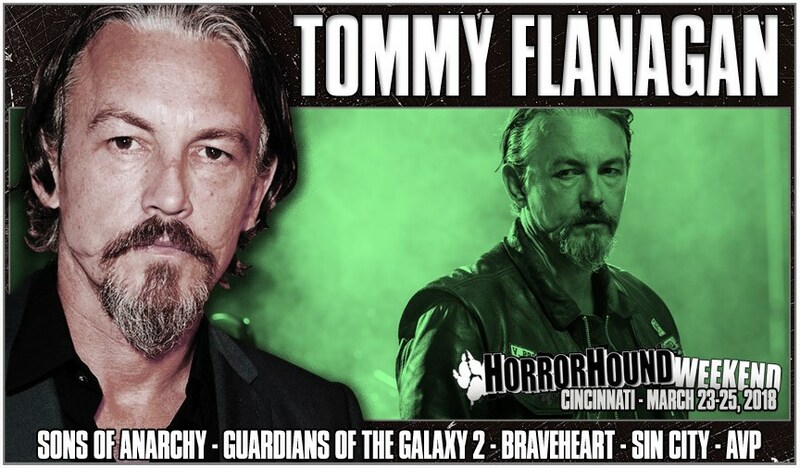 Beyond that, we will have TOMMY FLANAGAN (AVP, Sin City) – also making his first HHW appearance. 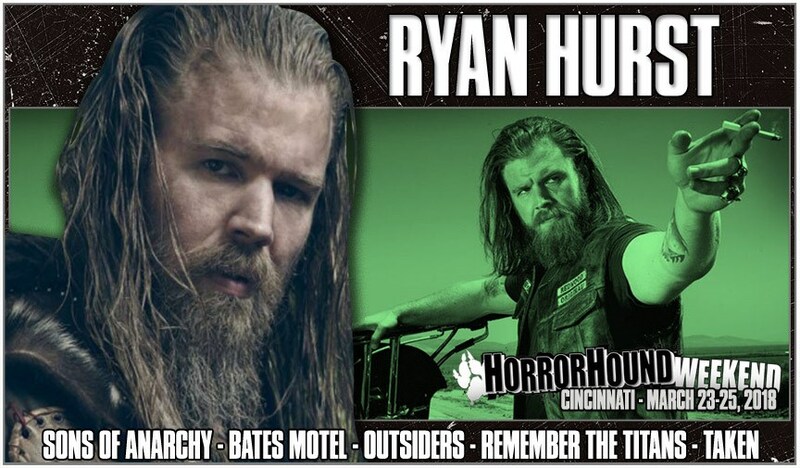 Joining this amazing duo will be a returning fan fave in RYAN HURST (Bate's Motel, Outsiders). But we have one more key SOA cast member joining us this MARCH 23-25th. 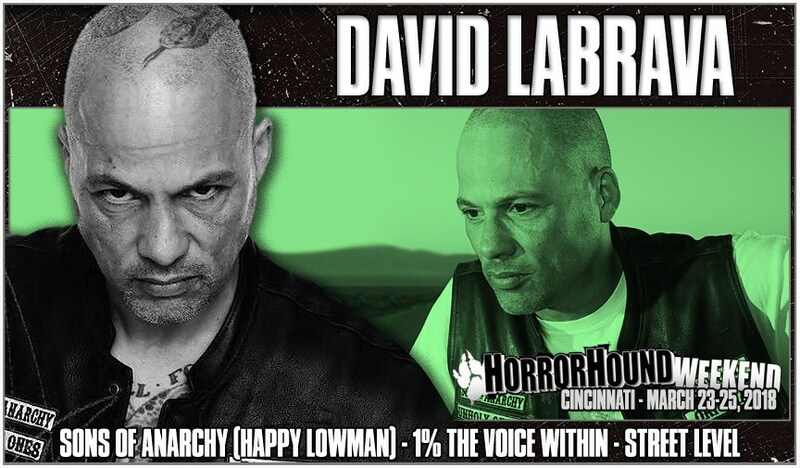 A highly-requested name over the past few years, who will also be making his first-ever appearance at HorrorHound Weekend: DAVID LABRAVA! For HorrorHound Weekend: Cincinnati, we will be unveiling new "Sons of HorrorHound" limited-edition souvenir merchandise, including a glow-in-the-dark pin, and a new hoodie! All of our past SOH merch has sold out – and we expect these new items to follow suit. This will be the final show we will be releasing new Sons of HorrorHound merch - so make sure you stop by the HorrorHound booth during the three-day-event. HorrorHound Weekend takes March 23-25th at the Sharonville Convention Center. And just a reminder: discounted pre-sale ends March 1st! After that – tickets will still be available online at their full retail price up until showtime. (Early admission, VIP, and Platinum passes are sold out.) So order your tickets before March 1st to save some dough! And don't forget to tell your fiends! 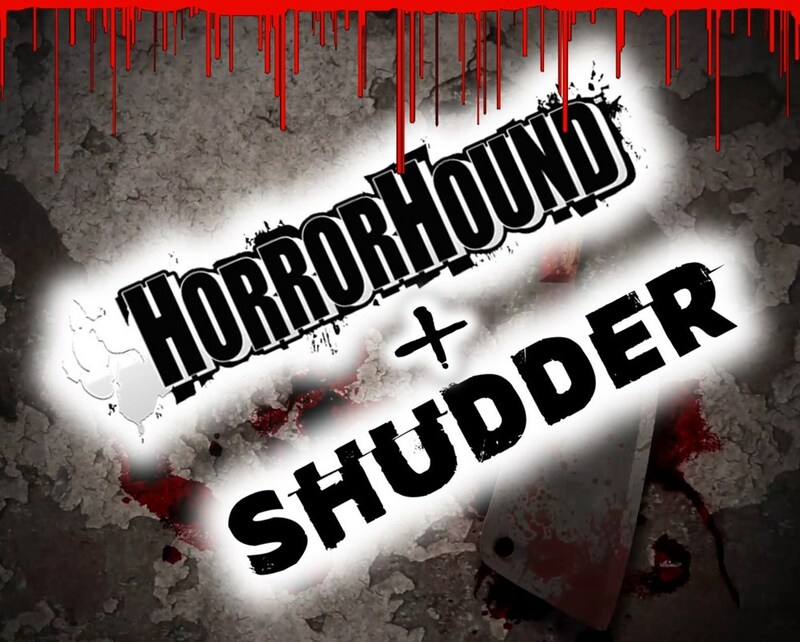 Visit www.horrorhoundweekend.com today! Do you have to pay for autographs ahead of the date of the show? if so were can you pay in advance?